The ideal setting to play “Beware The Dog”: the next time you’re driving yourself down to the beach…okay, maybe that won’t be happening anytime soon (WINTER, PLEASE GO AWAY). Correction: the next time you imagine yourself driving down to the beach. 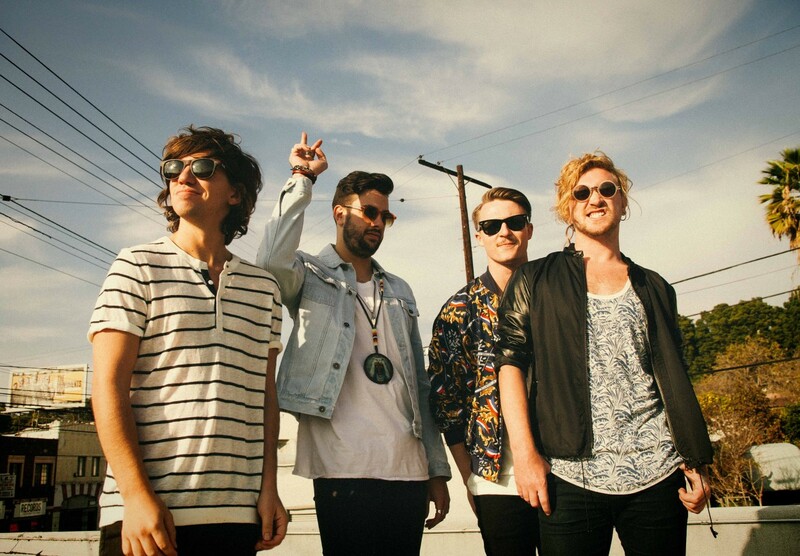 The Griswolds are a four piece band hailing from Sydney, Australia. Their debut album Be Impressive is packed with bright, energetic tracks nuanced by the band’s personal lyrics. Case in point: “Beware The Dog” was written about a close friend who was lost to drug addiction. They’re currently touring with Walk The Moon, and are coming stateside to begin the next part of their tour.